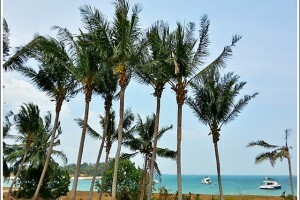 Plan a weekend running escape, and explore Singapore's Southern Islands. 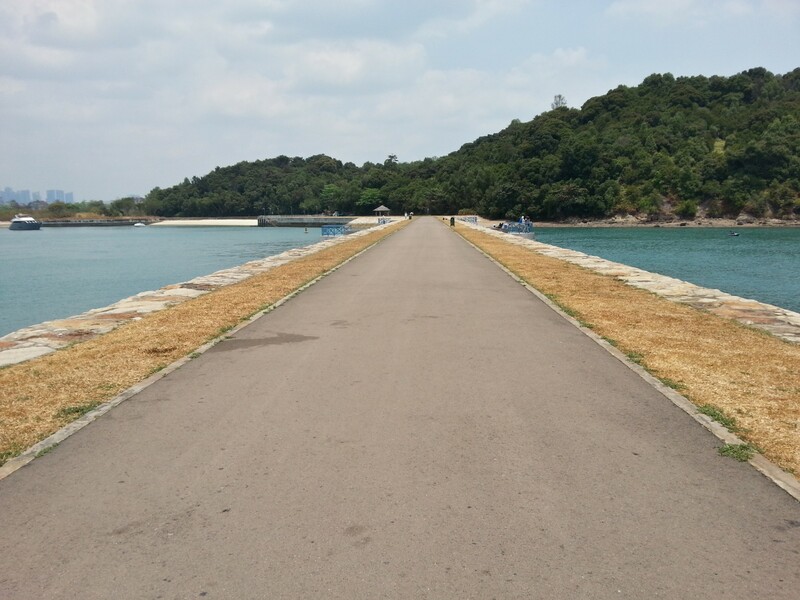 One of the cluster of eight small islands which make up the Southern Islands of Singapore, Lazarus Island is a little-known beach paradise to consider for your next weekend run. 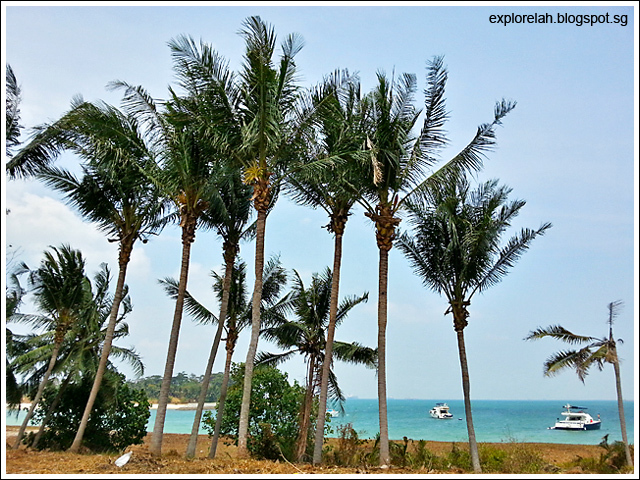 Although off the mainland of Singapore, you don’t need a passport to get here as you’re not crossing territory lines. 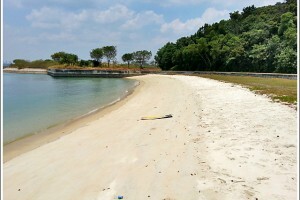 Getting to Lazarus Island is not straightforward, but it will be totally worth the effort as Lazarus has consistently been named as Singapore’s best beach by the online community. To reach Lazarus Island, one must first take a ferry ride from the mainland to St John’s Island. This was where Sir Stamford Raffles anchored in 1819 right before he met Temenggong Abdul Rahman. In the late 19th century, Saint John’s Island was used to quarantine immigrants with infectious diseases, and by the 20th century, it had also become a jail for political prisoners and a rehab centre for opium addicts. Whew! A 20-minute walk across a causeway will take you from St John’s Island to Lazarus Island. The advice is to follow the tarmac path to the left until you reach a timber pavilion, whereupon an undeveloped pristine beach of white sand and crystal clear waters awaits you. 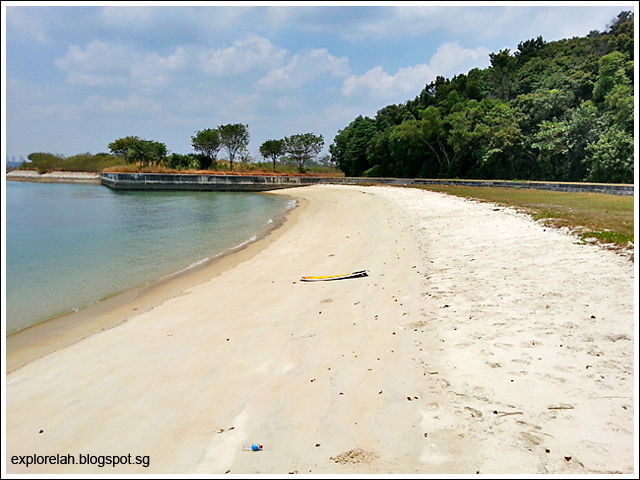 Lazarus Island is a great spot for fishing, swimming, picnicking, and of course, running. 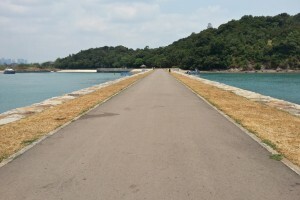 Through land reclamation, Lazarus Island is also linked to Pulau Seringat. Even less developed than Lazarus Island, it has zero infrastructure. Nonetheless, it is there as an option should you wish to extend your run. The beaches are blessedly free of sandflies, but the tide is known to wash in some debris, so we advise against barefoot running. On a similar note, please help keep our beaches clean by not littering. Respect the ecosystem, and remove nothing from its natural environment. 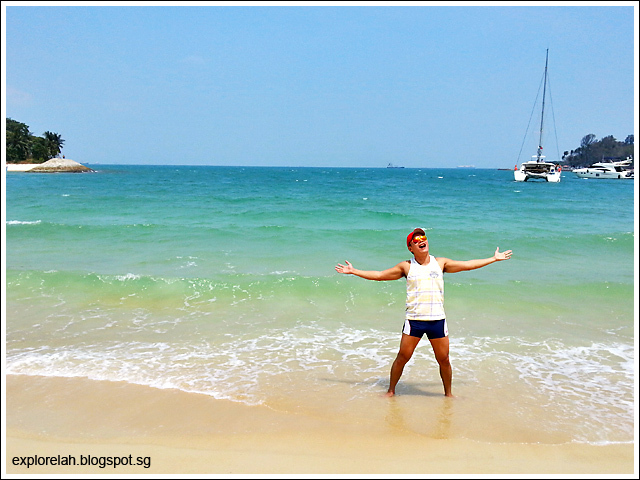 Let Singapore’s best-kept secret remain the tropical paradise that it is! Please note that at time of writing, there are no shops on St John's and Lazarus Island, so please come prepared with your own water. Ideally, you'll want to pack a picnic as you're likely to be spending a few hours, or a whole day on the islands. Take the MRT to Marina Bay Station. From either Exit A or B, go to the bus stop and wait for bus 402, which will take you to Marina South Pier. At Marina South Pier, look for the Singapore Island Cruise and Services counter. 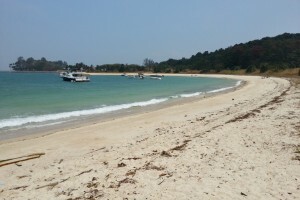 The ferry ride to St John's Island takes 20 minutes, and a round-trip ferry ticket to St. John’s Island then to Kusu Island and back to mainland costs S$18 (adult) and S$12 (child). From St John's Island, simply cross the link bridge and you will have arrived at Lazarus Island. Please check the ferry schedule and permit yourself enough time to return to St John's Island before the last scheduled ferry departure. 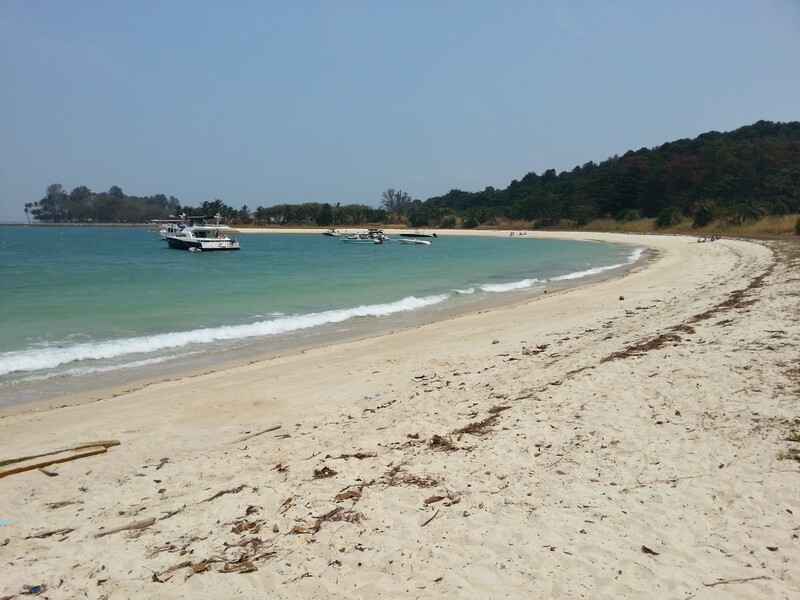 Shower and toilet facilities are to be found only at the adjacent St John's Island.